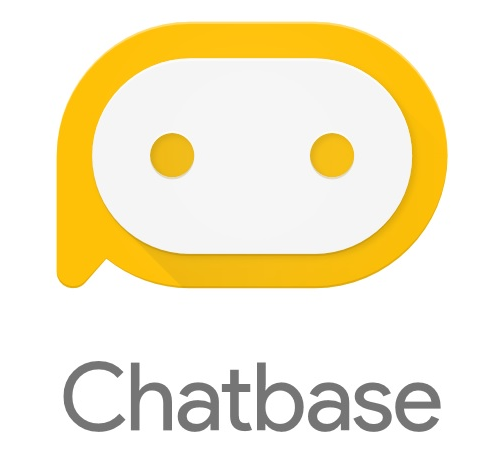 Chatbase is a cloud service for designing, analyzing, and optimizing any conversational experience. Our newest product, Chatbase Enterprise Edition (available via Early Access Program), helps contact centers unlock hidden insights from chat or call logs to get critical data for creating the right AI-powered virtual agent. They can then use Chatbase conversational analytics to continuously optimize virtual agent performance over time.